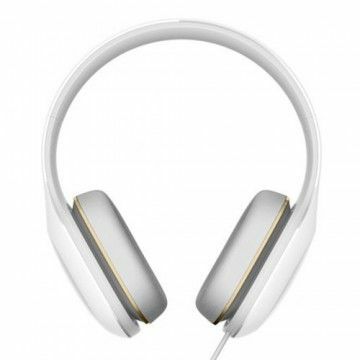 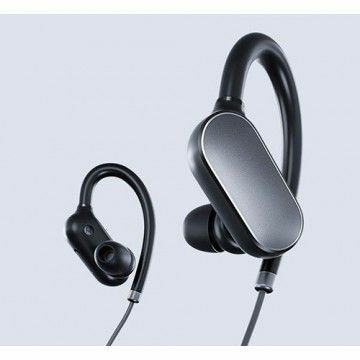 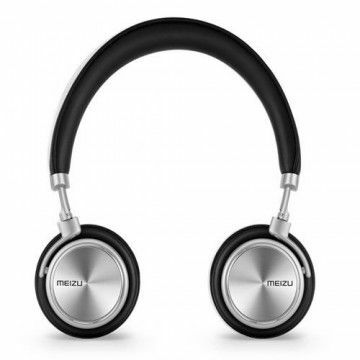 The new Meizu EP51 Bluetooth headphones use the new CSR chip. 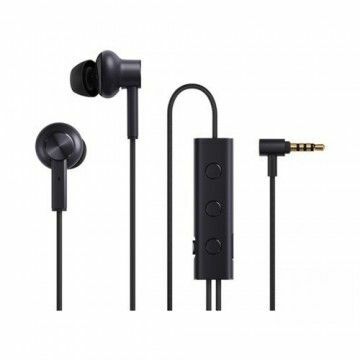 It offers a clear, rich sound, an extremely long running time and an extremely high range. 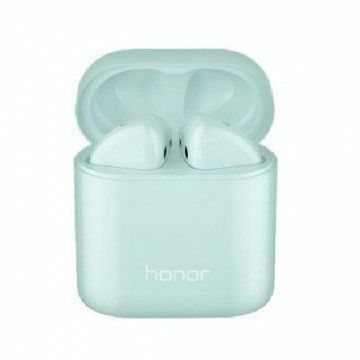 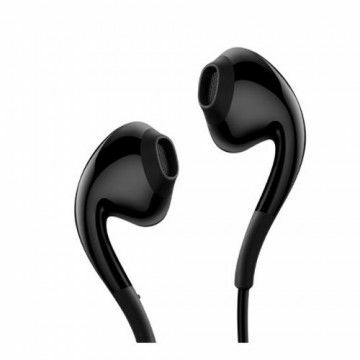 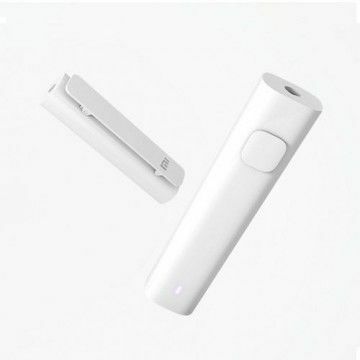 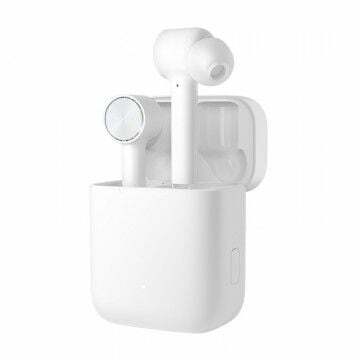 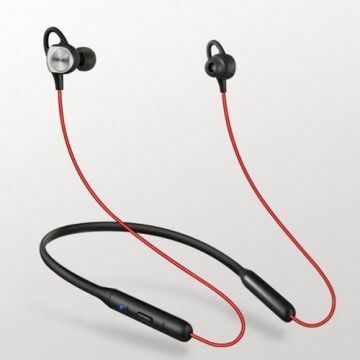 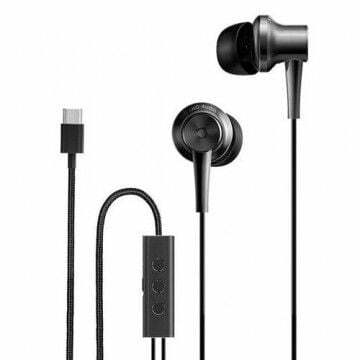 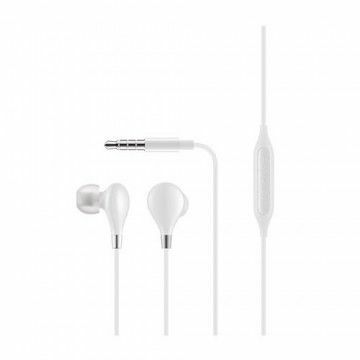 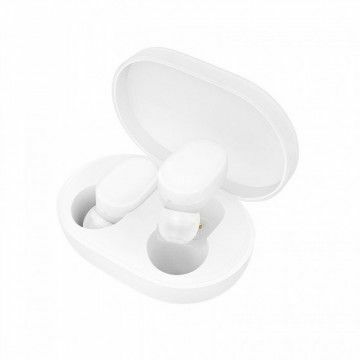 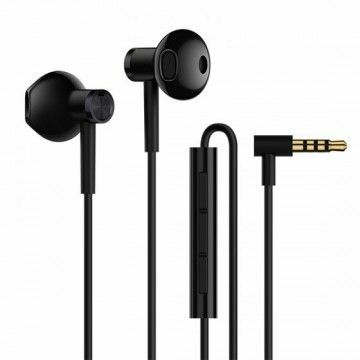 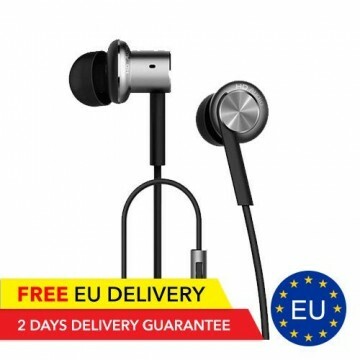 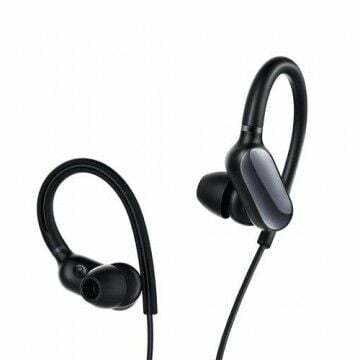 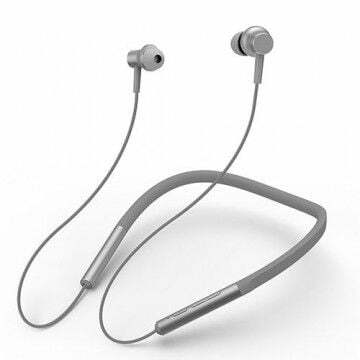 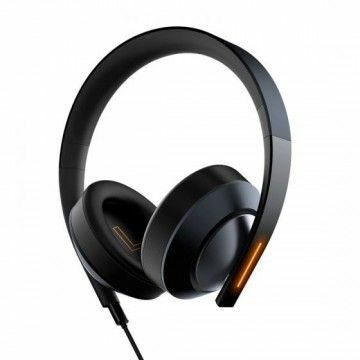 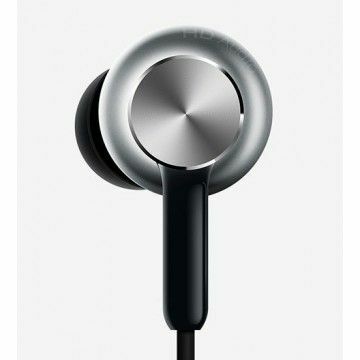 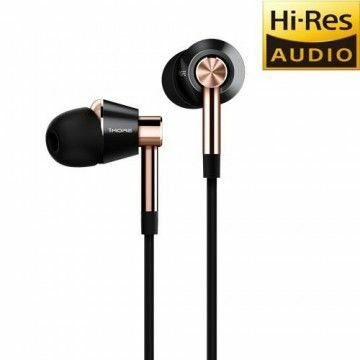 The headphones are waterproof, offer a microphone and can be easily connected through the magnetic sides. 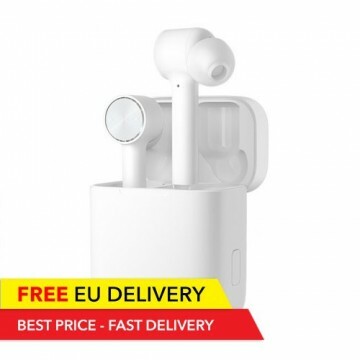 Spitzwasserfest sollten die sein, aber ob die auf einen Katamaran nicht rausfallen. 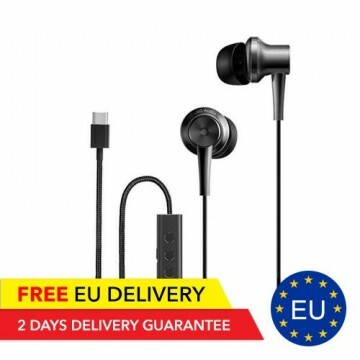 Hi, wir haben gerade noch mal nachgeschaut, ja haben sie. 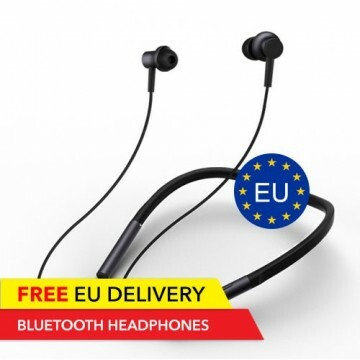 Wir haben es in der Beschreibung ergänzt. 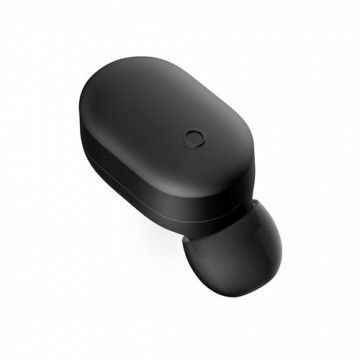 Notify me when the Meizu EP51 Bluetooth Sport earphones drops in price.